Lab work can be a massive pain. Make life in your lab easier with the Desktop Biofoundry. Save your dollars for your starving PhDs. Digi.Bio works in close contact with innovation centers, universities, companies and experts at the various intersections of Synthetic Biology. 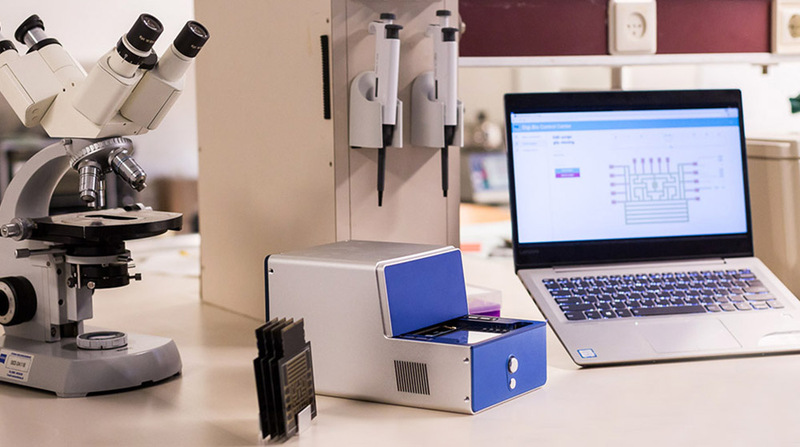 We offer hands-on workshops for academic partners who are interested in learning the essentials and gaining practical experience with Digital Microfluidics on the Desktop Biofoundry.